The course that started it all! 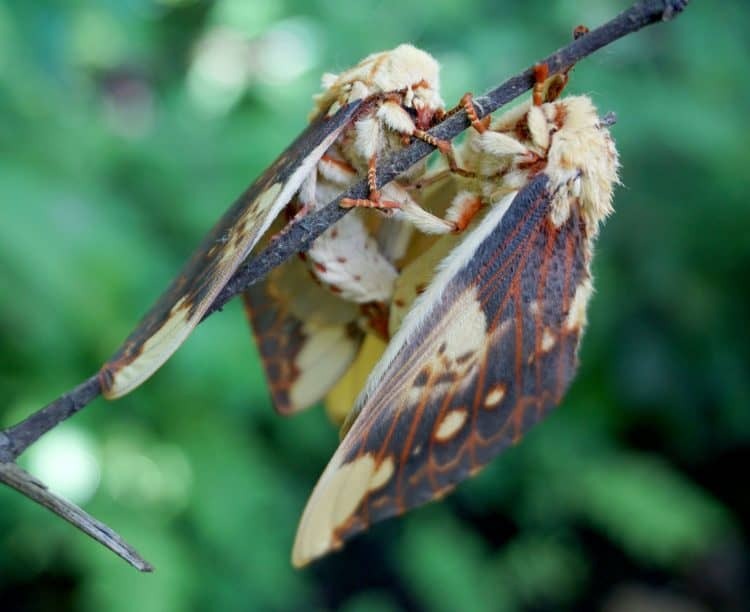 Since 1963, this OTS course has trained ecologists and evolutionary biologists using an active learning approach, which engages students in a fun and fast-paced research environment. 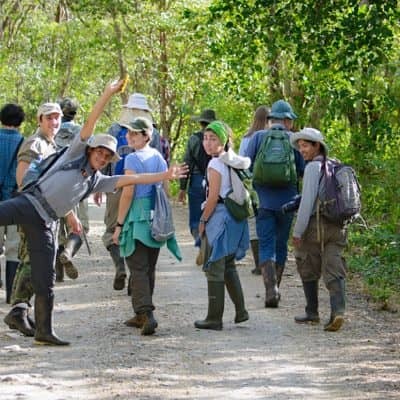 This OTS “fundamentals course” is an intensive, field-based experience in tropical biology for graduate students. 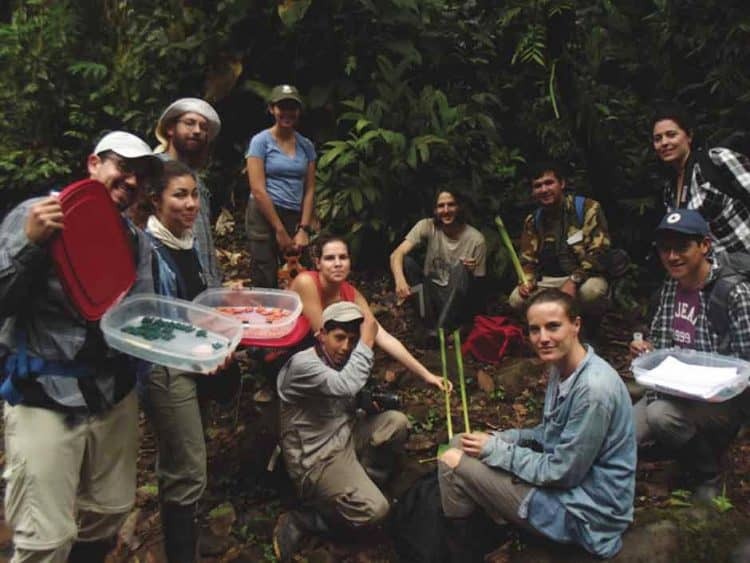 With guidance from expert scientists, students will gain experience in critical thinking, research design, data analysis, analytical tools, science communication, ecological modeling, and collaborative research—all in the beautiful tropical setting of Costa Rica. We guarantee you will come away from the course a better scientist with new skills and ideas to carry into your future research and career. Following the course, students may visit the Barro Colorado Island (BCI) research station of the Smithsonian Tropical Research Institute (STRI) in Panama. Transportation and station fees for this trip are covered by STRI. More information about these opportunities will be provided during the course. Course participants that complete the course successfully are eligible for pilot and research awards. The awards give students the opportunity to conduct research projects at OTS stations. Some days, where either faculty-led or independent projects are being carried out, you may be out in the field all day, sweaty and covered in mosquito bites; while other days you may spend within a classroom in its entirety while learning about how to write effective grant proposals for obtaining research funding, or technicalities on how to make video/radio for communicating science to a general audience. Some days will be mixed. Expect diversity of activities, and expect unforeseen circumstances and changes in schedule. Participants in the graduate courses should not purchase their airline tickets until 6 weeks prior to the start of the course. In the case of low enrollment or other unforeseen circumstances, a course may be cancelled up to 6 weeks ahead of the start date. For its relatively small size, Costa Rica has an incredible diversity of ecosystems. 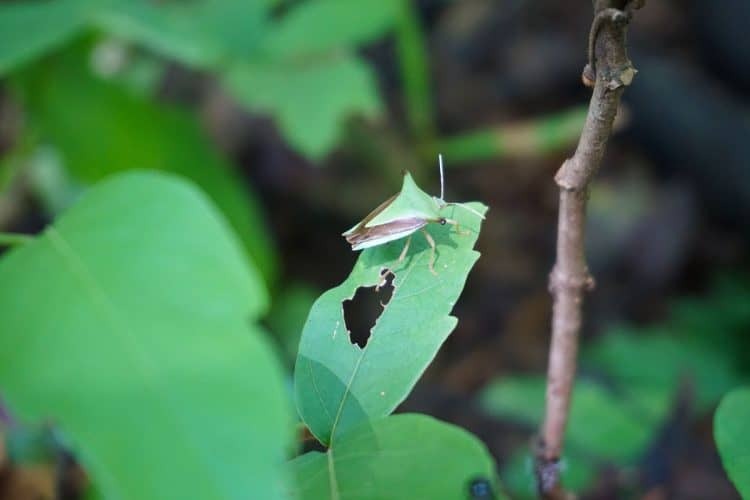 Students will visit field sites representing most of the major ecosystems in the country, ranging from wet forest to dry forest, low elevation to high elevation, and terrestrial to marine habitats. We will spend time at all three OTS field stations (La Selva, Las Cruces, Palo Verde) in addition to a number of other sites described below. 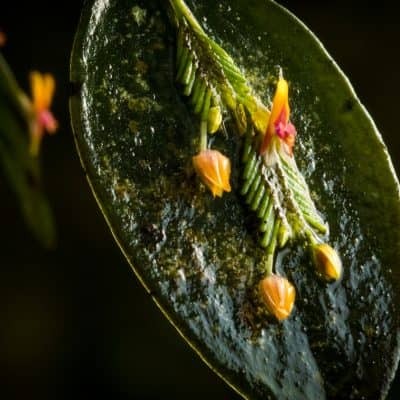 A large and well-known research station on the Caribbean side of Costa Rica, La Selva has over 1,500 hectares of lowland tropical wet forest and connects to Braulio Carrillo National Park. This station has a world-class plant collection in the Wilson Botanical Garden and an associated 160 hectare tract of old growth mid-elevation forest. Las Cruces is surrounded by agricultural landscapes, ideal for research on fragmentation and restoration ecology. 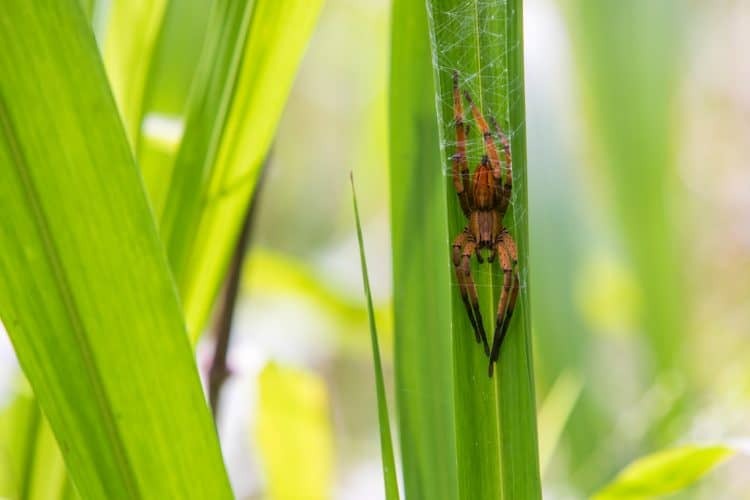 Located in the heart of Palo Verde National Park in the Guanacaste province, it is surrounded by semi-deciduous tropical dry forest, an endangered tropical ecosystems. A seasonal freshwater wetland, designated as an international conservation (RAMSAR) site in 1991, lies in front of the station and attracts abundant waterfowl. The reserve is situated at the extreme southern tip of the Nicoya Peninsula. It encompasses 1,172 hectares of mixed forest, which is classified as moist tropical forest. An additional 18 hectares of the ocean belongs to the protected area of Cabo Blanco and supports abundant and diverse marine life. Located near Cerro de la Muerte, Cuericí is a high elevation (2800 m) site containing stunning tropical oak forest and access to the páramo, an tropical alpine tundra ecosystem. The forest is protected as a private reserve and the station is also a sustainable development project and trout farm. A mid-elevation research station (10,000 ha) that is contiguous with the UNESCO Amistad Biosphere Reserve (500,000 ha spanning Costa Rican and Panamanian borders), with highly endemic flora and fauna that is characteristic of the pre-montane forest ecosystem. Course participants are eligible for small grants to support short-term (pilot research) or longer (research fellowhips) research projects at OTS stations. These projects begin either immediately following the course or up to a year after the course end. For more information on this visit our Fellowship page. Also, following the course, students may visit the Smithsonian Tropical Research Institute (STRI) Barro Colorado Island (BCI) research station in Panama. Transportation and station fees for this trip are covered by STRI. Course costs exceed $7,900 per student. Students from non-OTS institutions are charged $7,900 for tuition, whereas students from OTS-member institutions are charged $2,900 (less a $5,000 OTS scholarship). Additional scholarships (up to $1,500 additional tuition aid) may be available for students with demonstrated financial need. Cost includes: all lodging and meals, transportation during the course, all course materials. Personal expenses such as laundry, mail, entertainment, international travel, airport tax ($29), insurance, medical expenses, etc. are not covered. Also, students planning additional time in Costa Rica before or after the course should allow $30-40 per day. Course fees are due in full one month prior to start of course; the first $500 constitutes a nonrefundable deposit. If you are interested in being considered for a partial scholarship please make sure to include a request for a partial scholarship along with the rest of the required documents. The letter should outline your financial situation, previous scholarships/grants (if any), and the amount you are seeking from outside sources to cover the costs of the course. The letter will help us asses your situation individually and determine you eligibility for a partial scholarship if you are selected for the course. Please note that the scholarships are awarded and applied only to the tuition/course cost. They cannot be applied in any other way, for example travel expenses. 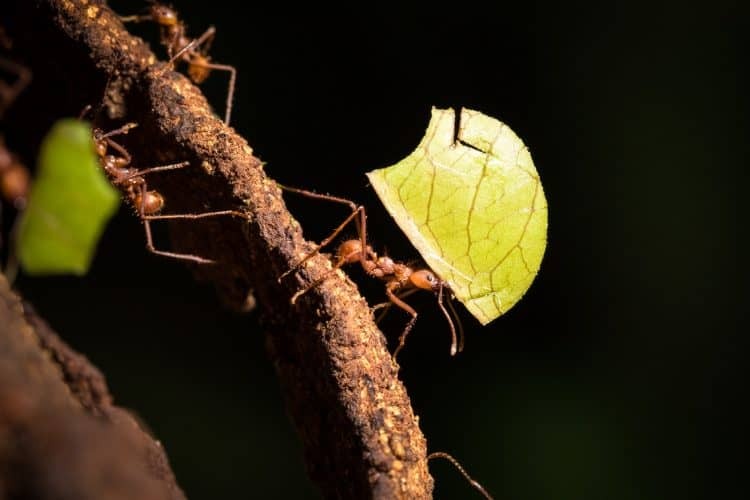 Although we may be able to award a partial scholarship, we recommend that you seek funds for the course outside through you own means, such as applying for grants from your department or organizing small fund raisers. 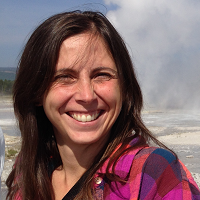 Sofía studied biology at the University of Costa Rica, and earned a doctorate in ecology, evolution and behavior at The University of Texas at Austin. At UT Austin, she studied the spread of a devastating fungal pathogen (better known as chytrid or Bd) in populations of the túngara frog in Panamá, and how infections with this pathogen affect the frog’s behaviors and reproductive success. Her continuing research interests are at the intersection of animal behavior, sexual selection, and disease ecology, especially changes in behavior caused by disease. Sofia is also passionate about teaching, especially in the field. Throughout her career she has taught at high school and university level, in Spanish and English, and with organizations from Costa Rica, Mexico, and the United States. 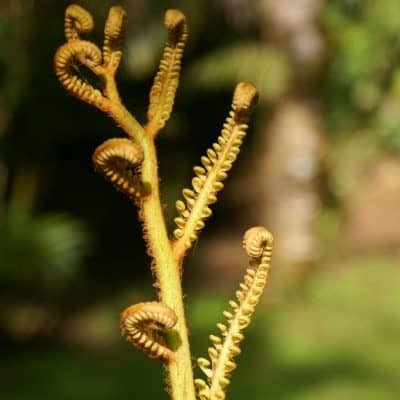 At OTS she coordinates the graduate course Tropical Biology: an Ecological Approach. Patricia is an evolutionary ecologist and biogeographer highly passionate about understanding the origins and maintenance of biodiversity and endemism. 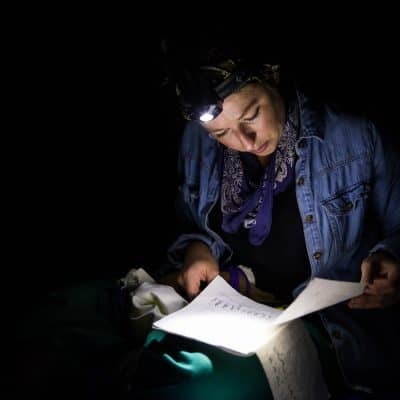 She obtained her undergraduate Licentiate in Biology degree in 2006 at Universidad Simón Bolívar in Caracas, Venezuela, and her PhD in Ecology, Evolution, and Behavior in 2014 at the University of Texas at Austin. 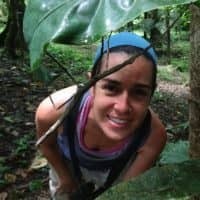 After spending four years as a postdoctoral researcher at Colorado State University working in various conservation genomics projects with Dr. Chris Funk, she now works as a full-time researcher at the Pontificia Universidad Católica del Ecuador in Quito, where she hopes to train future generations of evolutionary ecologists and science communicators alike. Pablo E Allen M is an evolutionary ecologist interest in sexual selection, animal weapons, phenotypic plasticity, and allometry. He received his Bachelor of Science in Biology from the University of Costa Rica in 2001, his Masters of Science in Biology also from UCR in 2007, and his Doctorate of Philosophy in Entomology from the University of Florida in 2017. During his PhD he conducted fieldwork in Florida, Panama, and the southwest deserts of the United States. 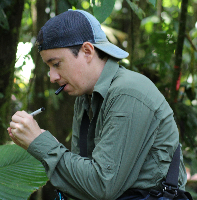 For his postdoctoral work Pablo conducted research on several invasive pest insects in Florida. He has also mentored many undergraduate researchers in the process, and is really interested in incorporating research into a classroom setting. It is important to recognize that the OTS program differs from your typical on-campus life in a few ways. Though you may have prior experience of living with one or two roommates on campus, during the course you will be living closely with 15-25 other students and two to five professors or field assistants. You will share bathrooms and common areas, and it will sometimes be difficult to find personal space. This means communication and respect will be crucial. All of us need to be as open, honest, and cooperative as possible. We also need to have sincere respect for one another, regardless of different opinions and lifestyles. This includes respect for privacy, respect for rules and regulations, and even respect for the fact that unpredictability is an inherent feature of field-based programs such as ours. Indeed, next to communication and cooperation, flexibility and a good sense of humor are the most important characteristics of a successful student in our program. By living and working with the same people for several weeks, you will undoubtedly develop a number of very close friendships. As OTS students, you must not only be proactive in asking the questions (and finding the answers) that are important to you, you must also be ready to share your own knowledge and experience with the rest of the group. You must have a valid Passport to travel to Costa Rica. It is important that the passport does not expire within 6 months of entering Costa Rica. If you are NOT a citizen of a North American or European country, you will probably need a special visa to get into Costa Rica. We recommend that you contact your respective consulate or embassy services to determine if you need a visa to travel to Costa Rica. It is important to take into account the requirements to get a visa approved before you apply for one of our courses. If you are accepted into one of our courses we will provide any information necessary (within reason) to help with the visa application. Please keep in mind that visa application processes can take several months depending on the country of issue. For more information on this topic please visit http://www.migracion.go.cr/extranjeros/visas.html. U.S. citizens entering Costa Rica are automatically granted a 90-day tourist Visa. Students planning to stay in Costa Rica after the program end date need to take this into account. Please consult OTS if you have any questions about this. OTS is deeply committed to student safety and well-being and does not expose students to unnecessary danger or risk. OTS monitors national and international events that might affect our students. Five decades of risk assessment, emergency response, and crisis resolution have enabled OTS to maximize student safety and security. All students participate in an on-site orientation program upon arrival in Costa Rica. For our most current safety information, contact the OTS Enrollment Management staff at graduate@tropicalstudies.org.